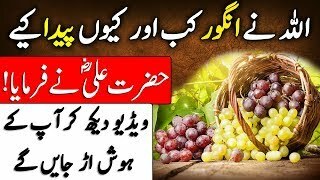 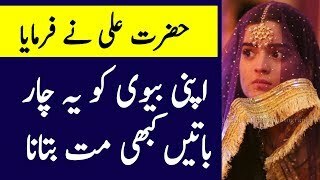 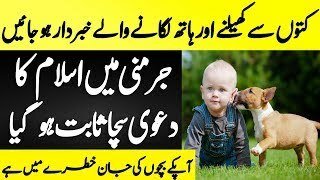 انگور کب اور کیوں نازل ہوئے؟ || When and why did the grapes be revealed? 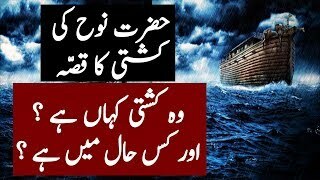 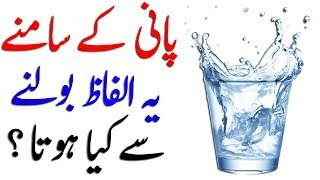 Mufti Tariq Masood Fans Please support us by Subscribe Our Channel To Get Latest Updates and help us to make biggest islamic channel on the world JAZAK ALLAH. 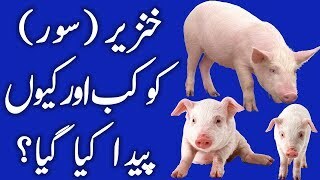 This is pure Islamic Video channel where you will find latest Islamic speeches ( Urdu Islamic Bayans Videos ) of different Speaker all over the world like Mufti Tariq Masood, Maulana Tariq Jameel, Muhammad Raza SaQib Mustafai, Hazrat Allama Pir Muhammad Saqib Bin Iqbal Al-Shaami, Dr Zakir Naik, Peer Zulafqar Ahmad Naqshbandi and many others in different languages. 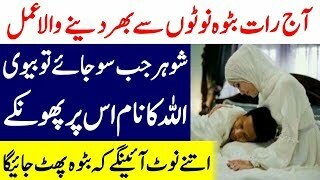 Our Aim Is To Spread Islam All Over The World And In This Channel You Will Watch All About Islam.